Every problem, no matter how big or complex, has a solution. The key to finding it is to ask the right questions. At D3S, our experienced professionals not only ask the right questions, but know how to find the answers that lead to solid, reliable solutions. D3S Group is a full-service technology company that values creativity in everything we do. But more than that, we’re problem solvers. We bring a holistic approach to all of our customers, taking on their challenges as if they were our own in order to deliver solutions that create lasting value. Put simply, we solve problems. Using technology, the best people, our decades of combined experience developing solutions, and sheer creativity. We know what it takes to solve our customers’ biggest challenges. Helping customers succeed is our passion. We live to find solutions to the problems our customers can’t solve. We succeed by developing innovative approaches that aren’t bound by traditional thinking. We cover every major technology and coding platform from .NET to HTML5. 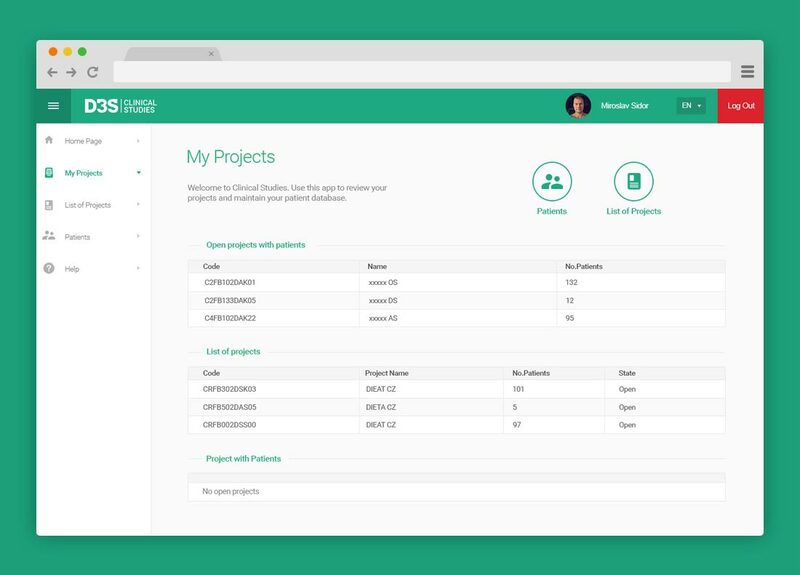 Tell us about your project. Explore our case studies to see examples of how a group of dedicated, talented and creative people can work together to solve any challenge, no matter how impossible it seems. If our work is a testament to our integrity, our customers’ success is a testament to our ability. To unify and streamline the workflows of key roles involved in the creation and approval of bids so that the company can respond more quickly and efficiently to tenders, and with a greater chance of success. Preparing bid responses to hospital and government tenders is a complex process that involves the participation of many roles. Typically, Key Account Managers, who responsible for preparing bids, email their proposals to various other roles for their approval: first to supply chain managers, who need to verify product availability; then to pricing managers, who need to make sure price offers don’t conflict with other business; and finally to business managers, who need to assess the value of the business being sought. This leads to countless emails being sent back and forth, numerous excel sheets containing multiple revisions – all of which are communicated with a complete lack of traceability of the process or it’s results. D3S created for Allergan an easily accessible, role-based online platform that allows individuals and groups collaborate on the preparation of tender packages as well as individual offers in real time. It supports structured workflows and approval processes so that KAMs, supply chain managers, pricing manager, and general managers can quickly prepare and approve successful bids and build a repository of knowledge for increased win rates as the system learns. An elegant yet powerful platform that supports bid preparation based on real business intelligence and streamlines internal processes so that competitive bids can be prepared quickly and submitted early with the highest probability of success. 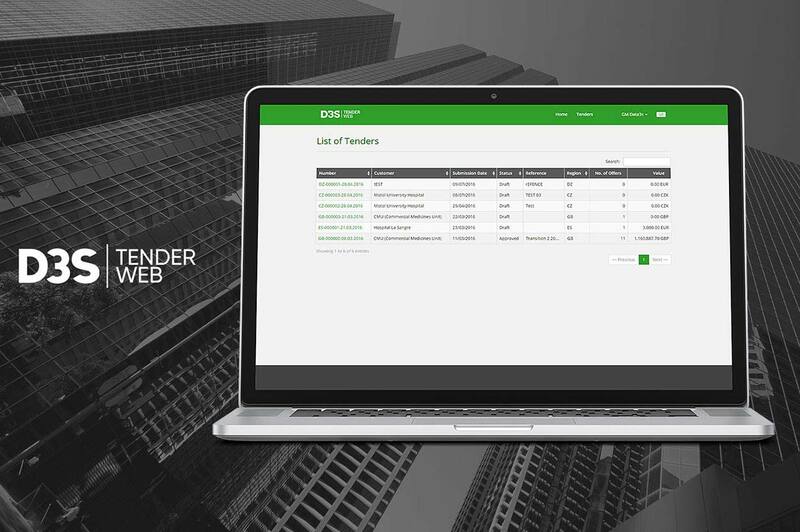 Tender teams can now leverage accurate and complete information sharing; faster approvals; a decision-making audit trail; and an ability to build business intelligence based on accurate historical data. All of this is contained in a system that provides not only an efficient collaborative workspace, but functions as a single source of truth for the entire process, from important documents to final results. Companies don’t have to stick to inefficient processes just because that’s how it’s always been done. Innovation starts with a basic question: Can we do it better? To give embargo markets, like Iran, a way to participate in Novartis’ information exchange practices so that their data is available across the global organization, following corporate standards. In practical terms, it meant finding a way to equip embargo-market sales forces (Reps, FLMs, and senior managers) with advanced technologies that would allow them to streamline their workflows and reporting, structure and harmonize their customer databases, and generally gain from the efficiencies and many benefits of a modern CRM platform. Because of the US embargo, a unique solution was required. Firstly, it couldn’t run on US technologies (iPads) or come from a US vendor (Veeva). The challenge was to find suitable alternative technologies with the same capabilities, and a vendor who could deliver the job. That vendor was D3S. Following a successful workshop at D3S offices in Prague, attended by senior Commercial IT, MENA IT, Africa IT, and Corporate SFE managers from Novartis, a project roadmap was defined. Over the next few months, “Inception CRM”, a new Android CRM app based on the iOS version previously built by D3S, was designed, developed and piloted in “high need” countries in the Middle East and Africa. The new Android app included several key enhancements built specially for Novartis based on identified “gaps” with Veeva in order to provide complete workflow and reporting compliance in support of Novartis’ goal of a fully harmonized approach. 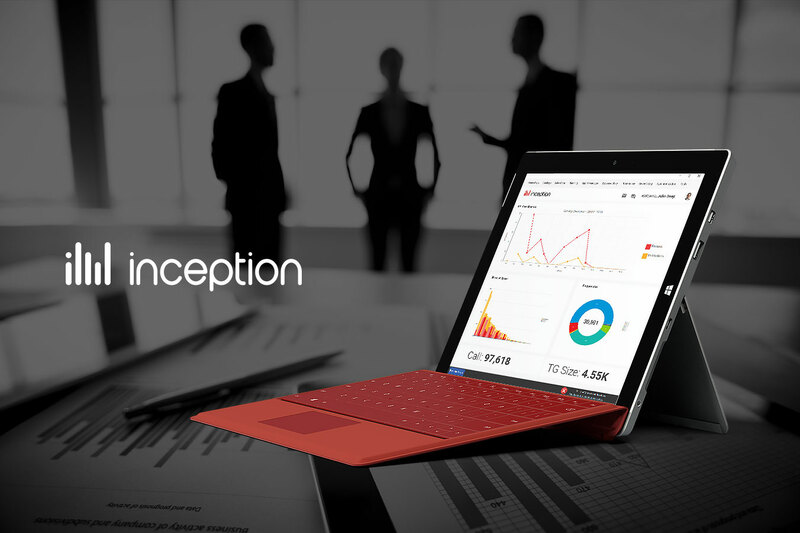 The newly-minted Inception CRM app was rolled out in Novartis in September 2015. In January 2016, Inception CRM won Novartis’ IT and MSO Cross Functional Excellence Award. Based on the success of the “pilot” programs in Iran and East Africa, as well the positive IT/Security audit results of Data3s (independently conducted by Ernst & Young), D3S was named a Novartis Global Supplier, making Inception available not only to additional countries but to other Novartis affiliates in Sandoz and Alcon as well. Where there’s a will — and the support of a solid, trustworthy partner — there’s always a way to accomplish even the most challenging goals. 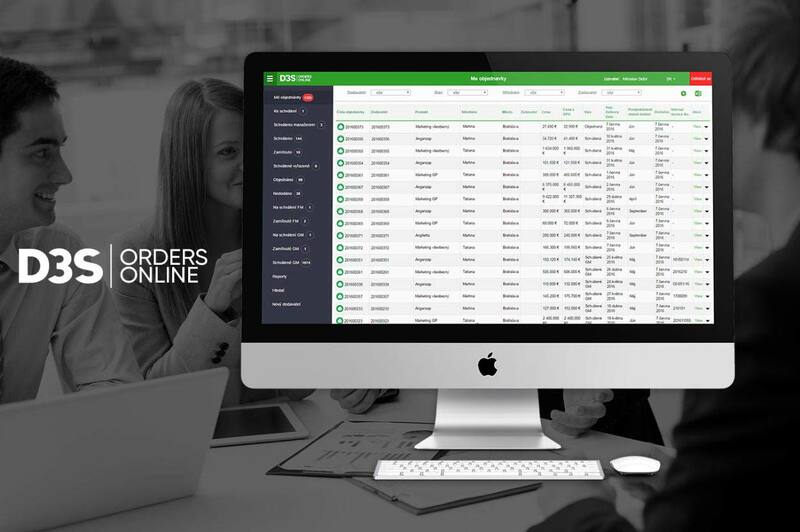 To know exactly how much of each product their distribution partners have in stock prior to making orders on behalf of retailers; to unify supply chain and sales processes within a single interface (CRM) for the purpose of coordinated, streamlined sales and the elimination of risk to business relationships caused by failing to deliver. To interface directly with multiple wholesaler and distributor systems in order to obtain live information about stock levels, process orders, and receive confirmations of both product availability and retail delivery. 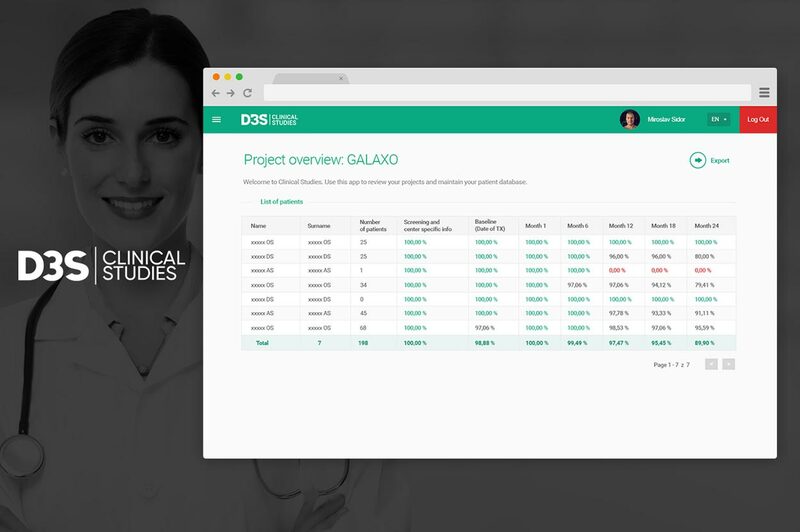 D3S worked with the “big four” distributors in the Czech Republic to create direct (server to server) interfaces with their internal stock systems, and to integrate these data into the ordering system used by Apotex (an integrated application within the CRM system provided by D3S). 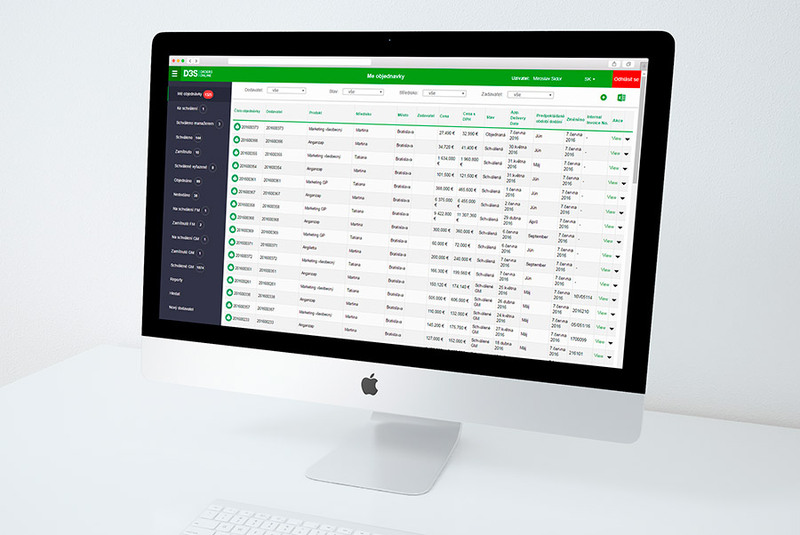 Once those were established, we prepared a new user interface directly in the CRM system that allow users to locate products by distributor and view stock quantities before making orders. 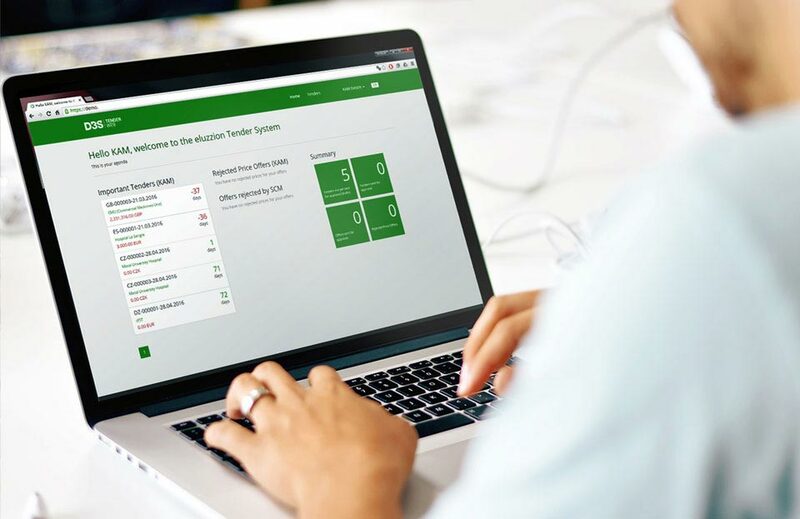 Users were able to select the right distributors to process orders directly at each retail outlet (pharmacy), saving their customer’s both time and effort – and guaranteeing their own business by being able to close deals directly at the point of sale. No matter where the data are stored, they can be made available and useful. 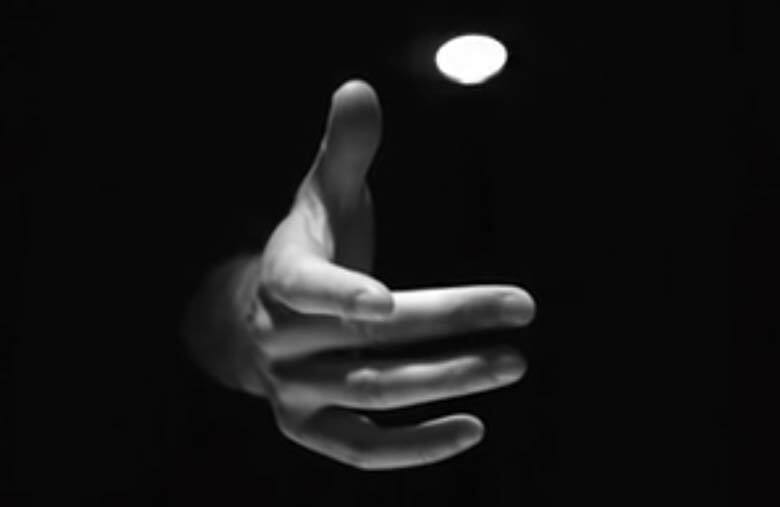 All it takes is a little negotiation, effort, and the willingness to put it all together. To make it easier to sell financial products to regular consumers by eliminating the need for time-consuming procedures, wasteful paperwork, multiple meetings and complicated explanations that are more likely to confuse potential clients than convince them. To differentiate a small financial services start up from the marquee brands that dominate the market by disrupting the traditional sales process through digital innovation. 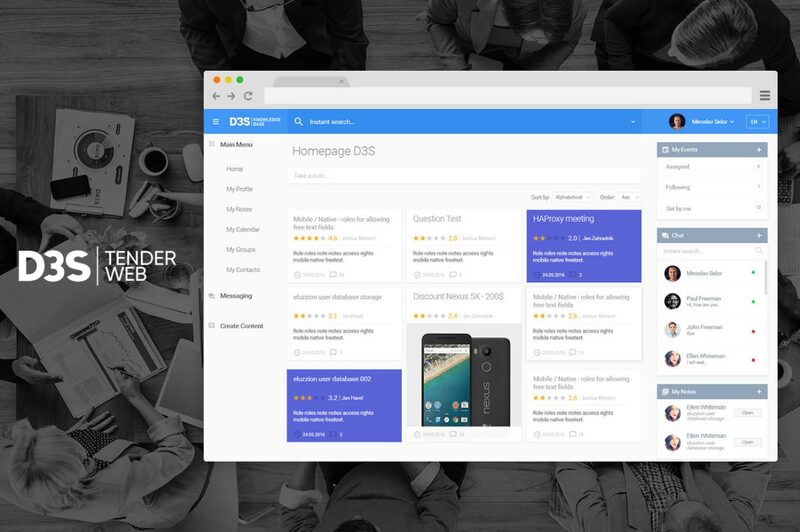 D3S worked with Froglet to develop a completely new way to communicating with potential customers. 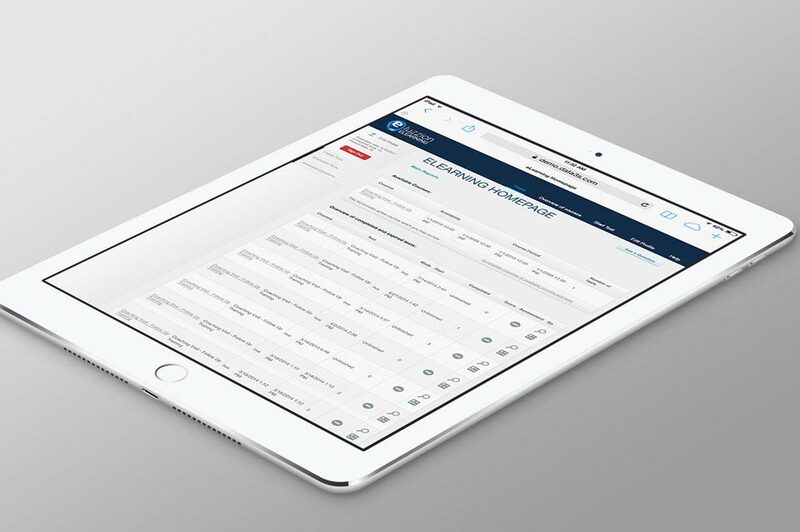 Instead of arming Froglet’s sales reps with stacks of brochures and forms to be filled out, D3S would arm with an interactive iPad app that would not only allow the reps to present their offers, but quickly capture customer information and provide immediate feedback. 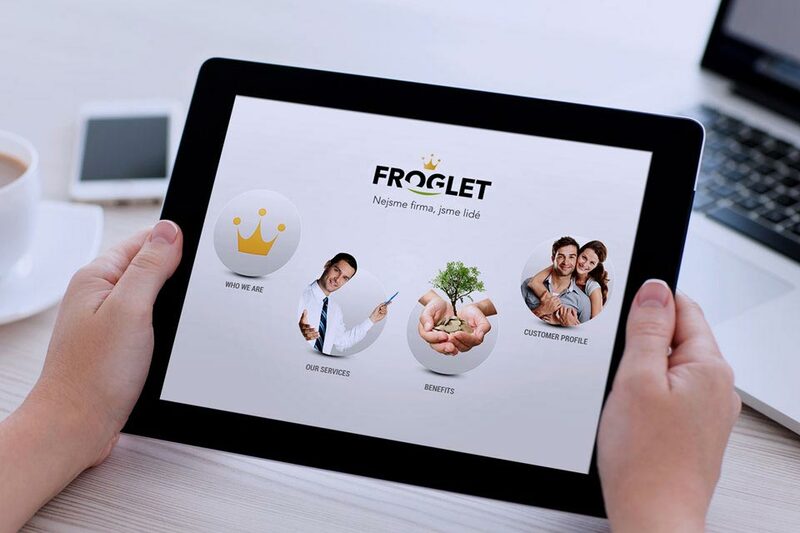 Froglet grew its customer base at an incredible rate, proving to be a worthy rival to its much larger competitors. 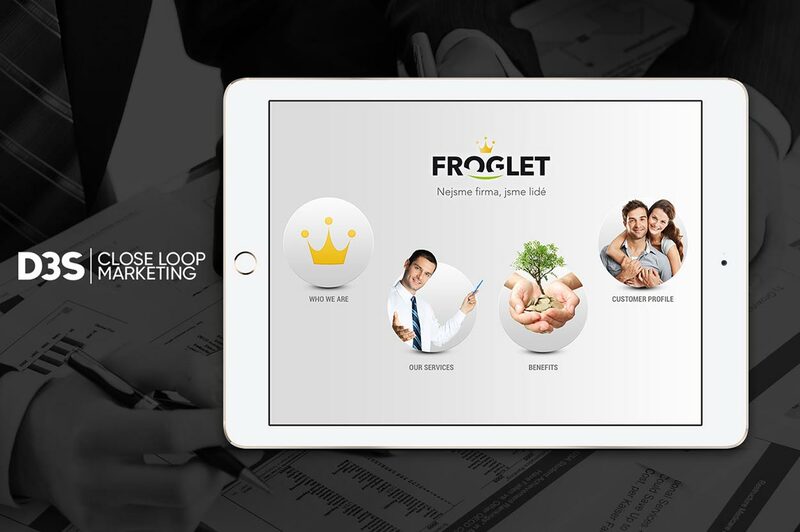 The new application gave Froglet’s reps what they needed to present convincing offers and answer questions quickly, allowing them to close deals after a single meeting without the burden and risk of multiple follow up engagements. Digital solutions aren’t the future, they’re what’s happening right now. Don’t accept the status quo: When your competitors refuse to grow up, grow past them. Novartis needed way to make late-stage clinical trials, non-interventional patient studies and post-marketing studies go faster. Good trials take time, and patient research itself can’t be rushed. But the time it took to collect the paper questionnaires on which the data that had been recorded, collate the results, and prepare statistical analysis, was simply too long. The process was inefficient – and expensive. And there were risks, too: if a doctor failed to report an adverse event; if the event took too long to be reported, the risk was not only to patient safety, but to the company’s commercial standing as well. Novartis needed a way to convert slow, inefficient, but long-established paper-based processes into a coherent, secure and user-friendly electronic workflow. They searched the market for a ready solution, but nothing they found satisfied their criteria. The best-in-breed applications were prohibitively expensive. The cheaper ones were inflexible and incomplete. So they came to D3S. Our experts, who had backgrounds in drug development and pharmaceutical marketing practices, analyzed Novartis’ clinical and regulatory requirements, workflows, and questionnaires – every aspect of their clinical trials process – in order to understand all the functions a solution would need to cover. 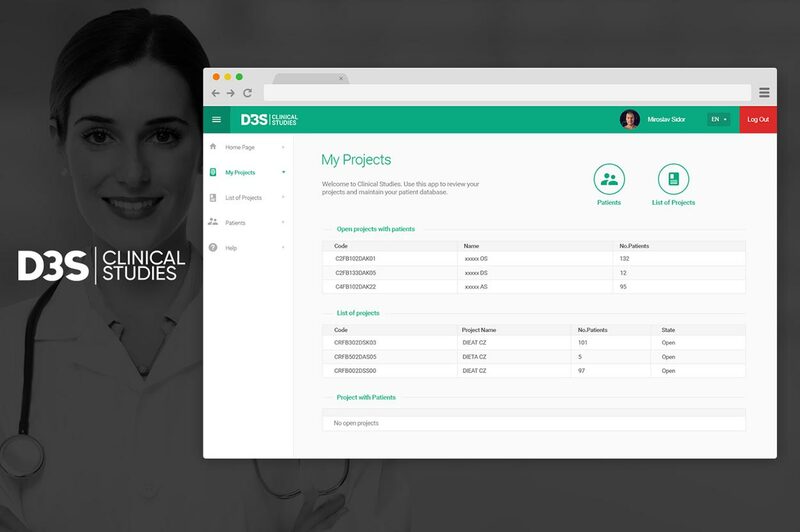 D3S engineers worked with consultants and medical experts to design, develop and implement a brand new platform that covered all the bases: Clinical Trial Management System (CTMS) with built-in electronic Case Records Forms (eCRF) for rapid report and collection of results, and an automatic Serious Adverse Events notification system (SAE Reporting) that eliminates the possibility of physician oversight in reporting serious events that might require a trial to be halted. An elegant, intuitive, and secure online system that allows Novartis’s clinical staff (Medical Advisors, representatives, and trial administrators) to collaborate seamlessly in real time with participating physicians – shaving weeks, if not months, off the trials process. The new system also considerably lowered Novartis’ risk exposure through an automated SAE reporting system that was able to notify trial administrators by email of any adverse event the as soon as they were recorded. When time is money and competition is fierce, no company can afford to waste weeks, or even months, on inefficient processes. But with a little bit of creativity, the right technologies, and a solid partner in place, they don’t have to. To upgrade the company’s supply chain information management systems (logistic solutions) for greater efficiency and more accurate handling of data. To create a new portal for distributors (B2B) that would enable Sanofi-aventis’ partners to order products directly from their entire portfolio. A system designed by D3S that supported the creation and import of new orders; provided a complete history of orders and export orders in various formats; enabled the administration of users and access rights; automatically integrated changes, including manual changes to the product portfolio for B2B processes; and provided the ability to view product master data as well as customer master data and synchronization history, as well as reports on application usage. With the new system, the provision of data was streamlined, allowing generated orders to be sent, validated, and stored with zero redundancies, duplicates, or missing attributes. The result was a new data warehouse containing clean, validated information from multiple manufacturing sites and distribution centers that allowed the company to gain a unified view of its supply chain across Europe. With the right partner, even the most difficult puzzle can be put together. To boost Google’s share of a challenging market where home-grown competition owns the vast majority of loyalty in search and online services. To build awareness of Google’s online services and make it the go-to website for internet searches in the Czech Republic. Google wanted to leverage their personalized homepage, “iGoogle”, which could feature content from leading Czech websites (in the form of Google “Gadgets” – embedded applications) in order to attract their visitors. The problem was that Google couldn’t make deals with content providers directly without jumping through major legal hurdles, and couldn’t allocate the internal resources (located in other countries) required to develop the applications. D3S worked with Google to develop strategic alliances with leading online content providers in the Czech Republic, with the goal of attracting consumers by leveraging their loyalty to other brands. Acting independently, D3S’s sales associates pitched the concept to content providers: Google will pay for the development of the gadgets, and in exchange the content providers will have a presence on the world’s leading search platform for free. 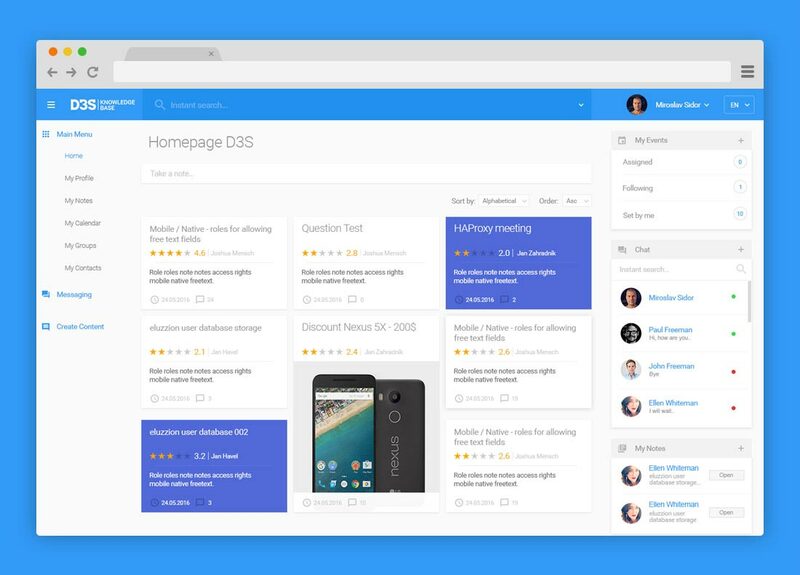 After a majority of target brands agreed to participate, D3S put together a team of developers to develop the applications on Google’s API, then worked with the participating brands to promote iGoogle to their users. Google’s market share, which had been stuck in the low double digits at 24%, rose quickly within a few months. By the time the iGoogle platform was discontinued in 2013, Google had surpassed Seznam to become the leader in online search and advertising in the Czech Republic with 71% market share; Seznam, the previous leader, had fallen from 63% when the project started, to 26% when it finished. While D3S’s project was one of several initiatives designed to capture market share, it was considered a success for its rapid impact and positive contribution, earning praise from Google HQ in Mountain View, CA. Strategic alliances and a flexible, multifaceted partner with a broad range of capabilities can make all the difference between failure and success. To replace failing legacy “big brand” CRM software with a new system that was not only leaner, more cost-effective, and more user-friendly than its predecessor, but flexible enough to fit the needs of a large, multinational generics company supporting a large, distributed sales force broken up into multiple lines and promoting a broad portfolio of brands. To create a system that offers a truly global view of both customers and the company itself; that not only integrates information from a variety of internal and external systems and data sources, but provides a cleaner, more user-friendly and better structured method of collecting, organizing and presenting data from the field. Starting with Zentiva’s organization structure, D3S looked at how various departments (Sales, Marketing, IT, Finance, HR, Distribution, Retail) were handling data and determined how their information, if shared efficiently, could boost sales efforts. Based on this, the D3S team designed, developed, and implemented a CRM system that not only provided a wider range of functionality and more complete integration with other systems, but which was also intuitive, easy-to-use, and promoted the company's SFE concepts. 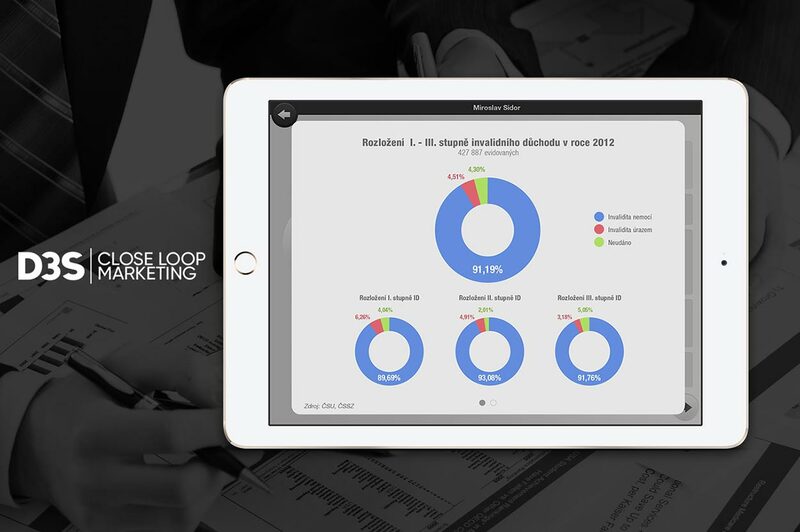 A system that seamlessly integrated each user's workflow to a series of interlinked modules within a single, unified interface, connecting activities with KPIs and well-structured reporting services. Branded internally as “eZEN”, the new system was successfully implemented in eight European markets: Poland, Czech Republic, Slovakia, Hungary, Bulgaria, Romania, Ukraine, and Turkey. Don’t silo your data, leverage it. Company information hold greater power and is more useful and relevant when it is well structured, interconnected, and easily accessible. 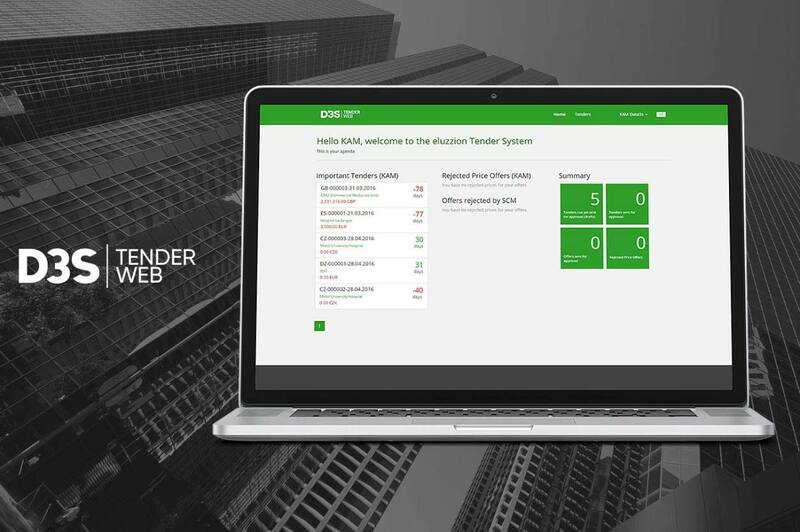 Tender Web is an easily accessible, role-based online platform that allows sales teams to collaborate on the preparation of bid responses to tender requests. Workflows and approval processes are structured to enable account, supply chain, pricing and business managers to quickly and easily prepare successful bids in response to customer requests. Tender Web displays previous the results of previous bids for each product being offered so users can calibrate each new bid for the greatest chance of success. Get ready to blow your customers away with amazing digital content. Videos. Animated slides. Charts and graphs that come to life. 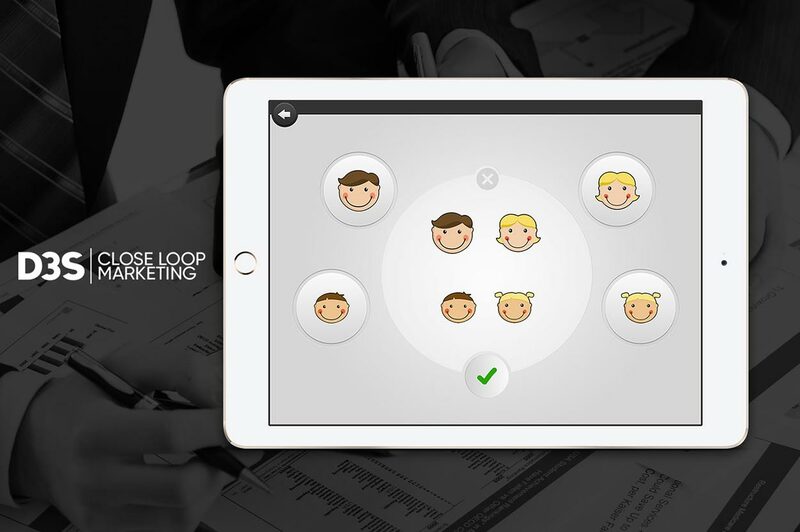 CLM transforms your static marketing content into a truly interactive conversation enhancer. Best of all, it captures data in real time as it's being used, so marketing managers and sales people alike get accurate, objective insight into customer preferences, needs, wishes, attitudes and desires. When integrated into other CRM functions, like visit reporting and order taking, presentations unify workflows and streamline processes, saving sales reps time and effort, and eliminating reporting errors. 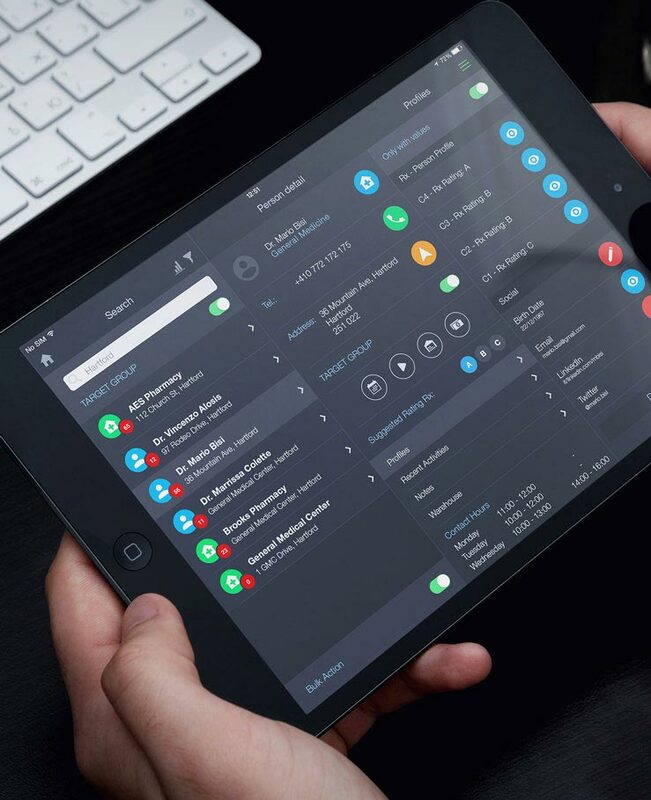 Inception CRM is a robust & user-friendly CRM app for sales teams that harnesses the power and flexibility of iPads, Android tablets, and Windows PCs to deliver superb performance on the go. 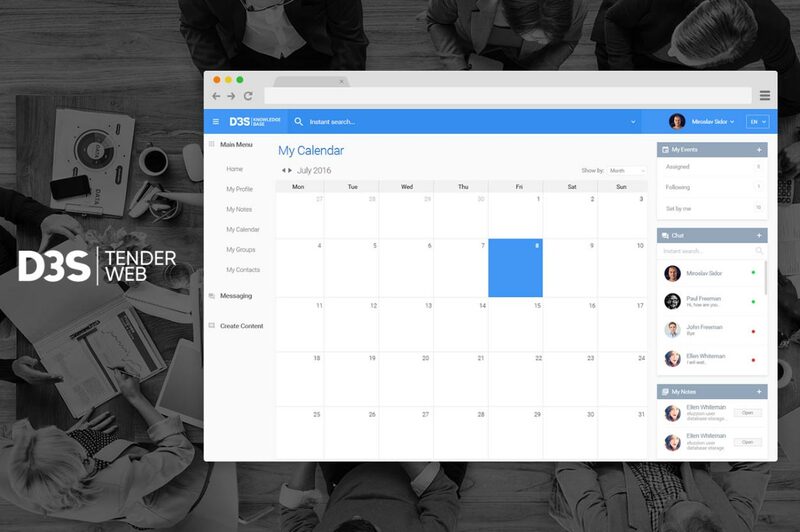 Inception CRM helps sales teams work productively no matter where they are. Our fully native solutions guide users through even the most complex workflows with ease and efficiency. With a few clicks, sales teams can research customers, optimize plans, report activities and expenses, present interactive multimedia content, create orders, manage promotional inventory, and track their most important KPIs. eLearning is an online training tool and Learning Management System (LMS) designed for advancing the professional growth of system users through guided self-study and flexible testing schedules, with comprehensive reporting for evaluation of progress and results. It has been used by many of our clients not just for training and testing their own employees, but as a learning platform for their customers as well. 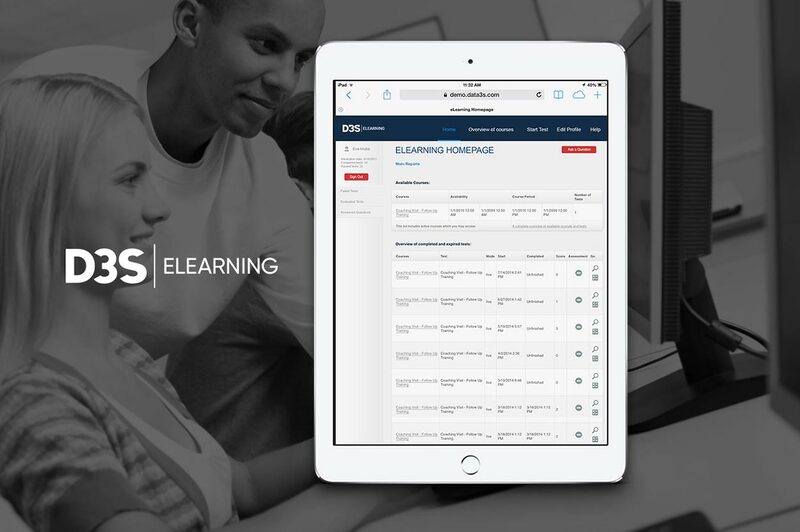 eLearning’s modern, responsive design makes it comfortable use on all standard business devices (desktop PCs, laptops, and tablets) and makes training incredibly simple, fast, and flexible. 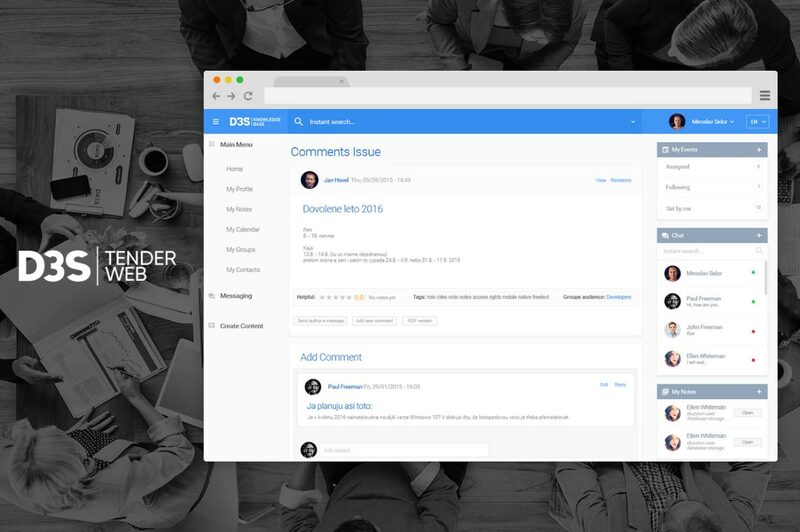 Knowledge Base is an easily accessible, role-based online platform that allows individuals and groups to share/receive information, and even collaborate to solve collective problems (via closed- or open-group crowdsourcing). It is an elegant yet powerful platform that supports both simplified and feature-rich approaches to document management as well as content and media sharing. Knowledge Base makes vast amounts of information, including media and documents, quickly and easily searchable by simple keywords and phrases. "Creative problem solving requires us to be thorough, rigorous, and focused in our analysis, and completely open-minded about the solutions that might work. It means being willing disrupt old ways of thinking and doing things." "To find a truly innovative solution means being willing to dig deeper than anyone’s dug before to find the real underlying problems — the problems behind the problem that often go unnoticed and thus never get fixed. Seeing challenges clearly is where true innovation starts."